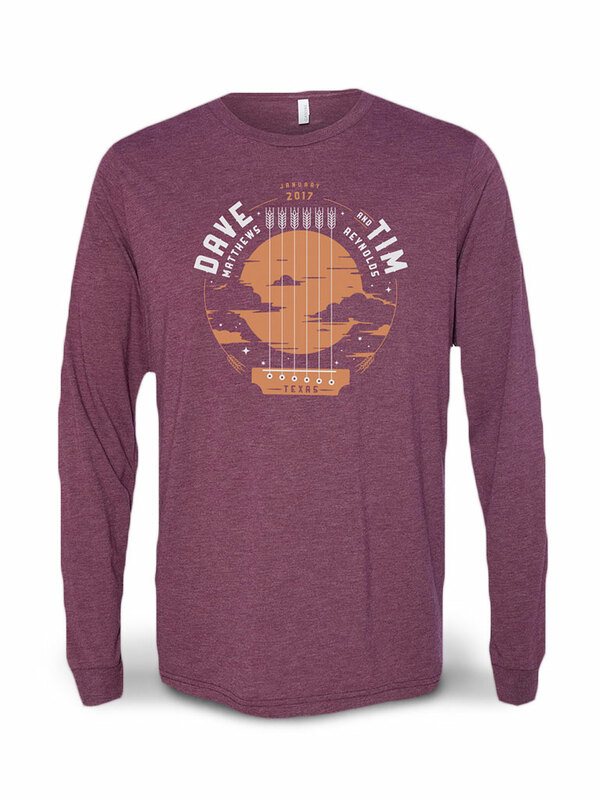 Memories of the Dave Matthews Band shows in Fenway Park are certain to burn bright for a long while in the minds of the fortunate fans that were in attendence. 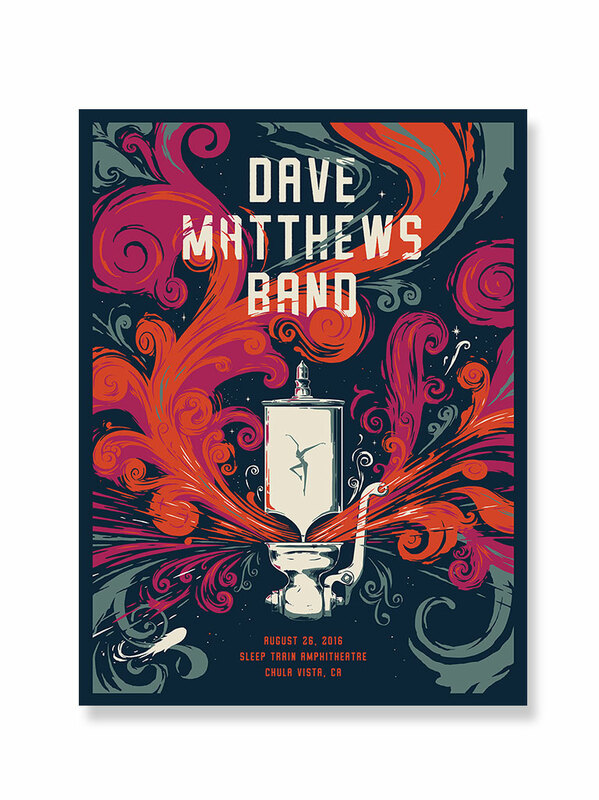 Dave Matthews Band was on the top of its game in the historic ballpark performing back-to-back nights of shows exploding with energy. Click product image for more information and the track listing. 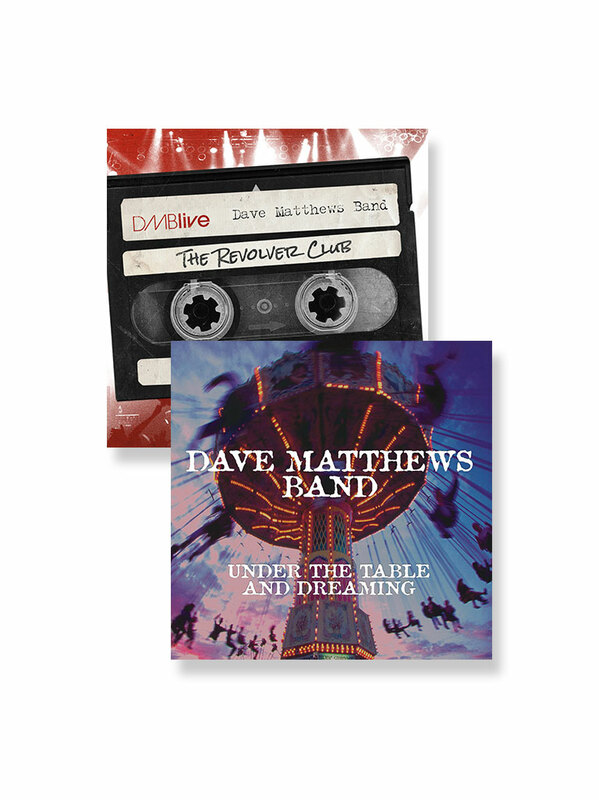 The special 4-CD Fenway Live Trax volume will contain every note played during both shows. New songs such as The Idea of You, Can’t Stop and Break Free are highlights along with recent revivals The Last Stop and Proudest Monkey. 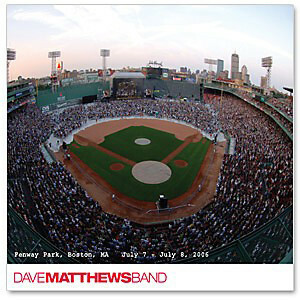 The volume also features DMB’s rendition of the Fenway Park tradition, Sweet Caroline. 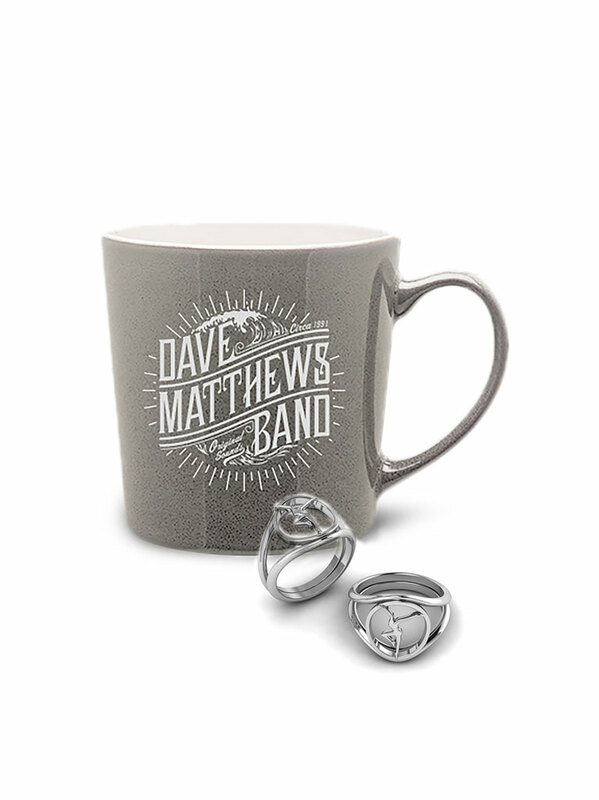 Additional highlights of the 7.7 Fenway Park show include the Bartender jam and the high-energy Ants Marching closer. An awesome Don’t Drink the Water, old favorite Dancing Nancies and the crowd-pleasing show ender, Two Step are some of the favorites from the 7.8 Fenway Park show.